Posted March 29th, 2013 by Taarka. 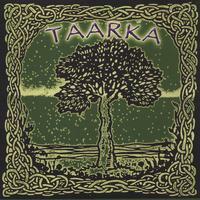 Taarka: Live In the Studio is the first release by Taarka. It is currently out of print, but it is still available for digital download here, on iTunes and CdBaby.